It’s a brave new world, with bug bounties and crowd-sourced penetration tests now an up-and-coming way to augment security programs. But can you do the same with your compliance and certification programs? 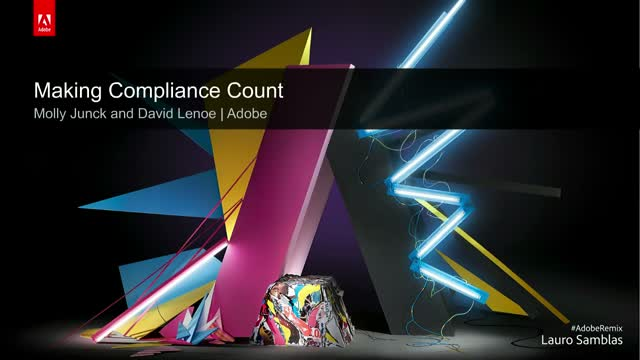 At Adobe, our security team has been working with our internal audit team and outside vendors to see if it’s possible – and the early returns are very encouraging! In this webinar you'll find out more about how you can leverage both internal and external security researchers to help with compliance efforts, while measuring your real-world security risk.